The JBL Stage is an advanced, home-stereo/home-theater speaker system that offers you the thrill of a live-concert experience, all in your living room. Featuring 1" aluminum dome tweeters with high-defi nition waveguide sound design and 8" woofers that register deep, signature JBL bass, the JBL Stage captures every note of the audio spectrum from high to low – and combines them into pure listening pleasure. 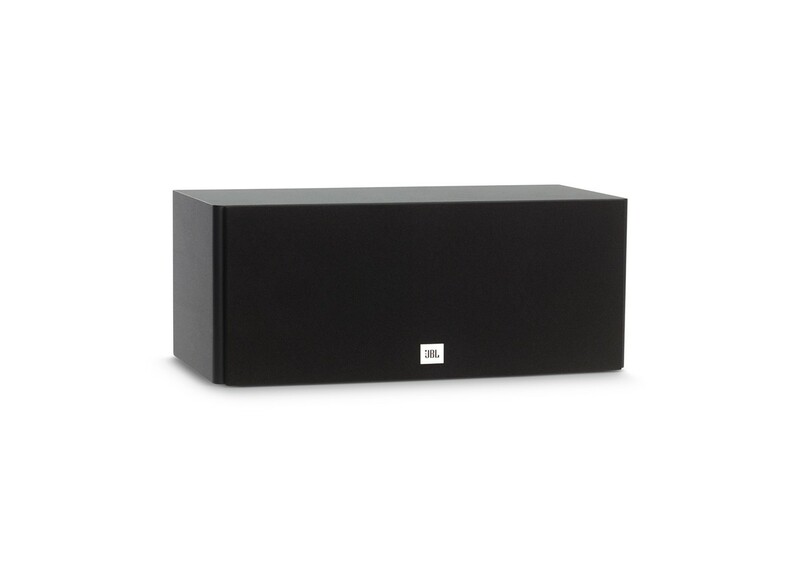 Available in pantone black or two-tone wood, JBL Stage is a stylish addition to any theater system. Whether it’s for movies or music, the sound of your home will never be the same. waveguide design and 1" aluminum dome tweeters: Ensures sound quality that’s rich, lively, and accurate to a fault.